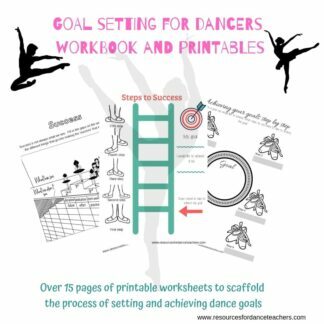 The Success Mindset for competitive dancers resource kit is designed especially for competitive dancers in mind. 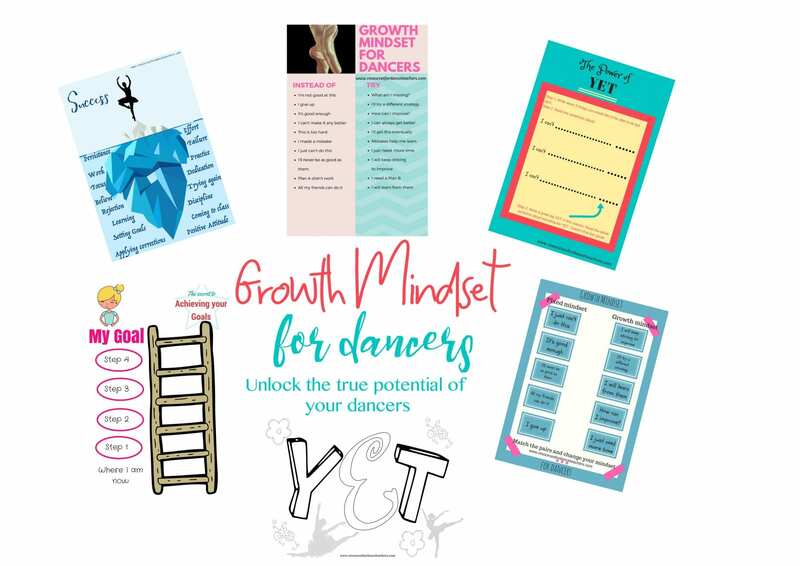 Drawing on growth mindset theory, it is aimed to equip dancers with a winning mindset. The world of competitive dance is a tough one. 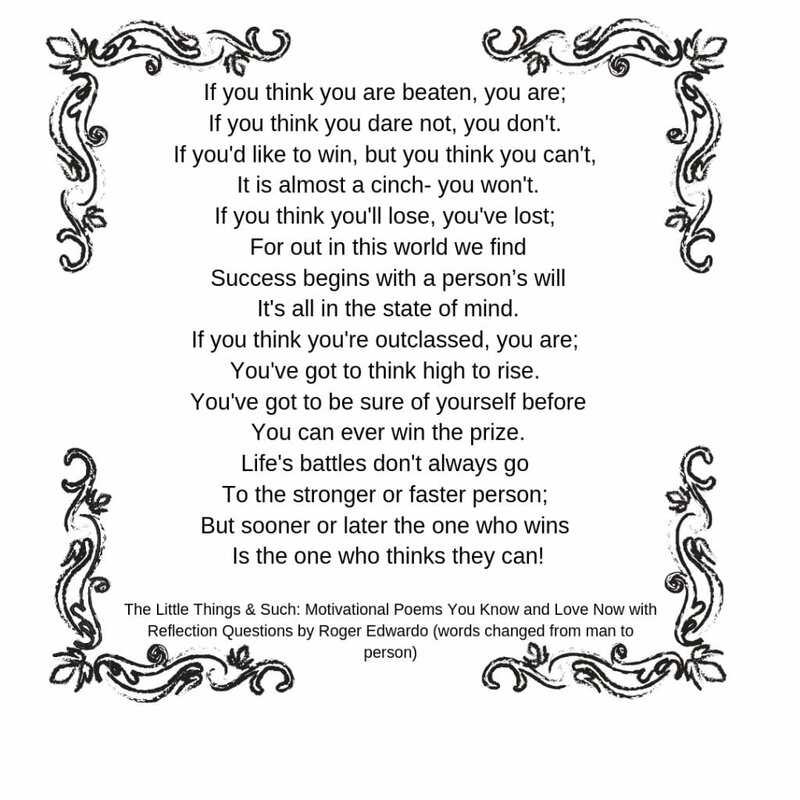 You are up, you are down, dancers are judged constantly, self esteem can be challenged, self doubt creeps in. 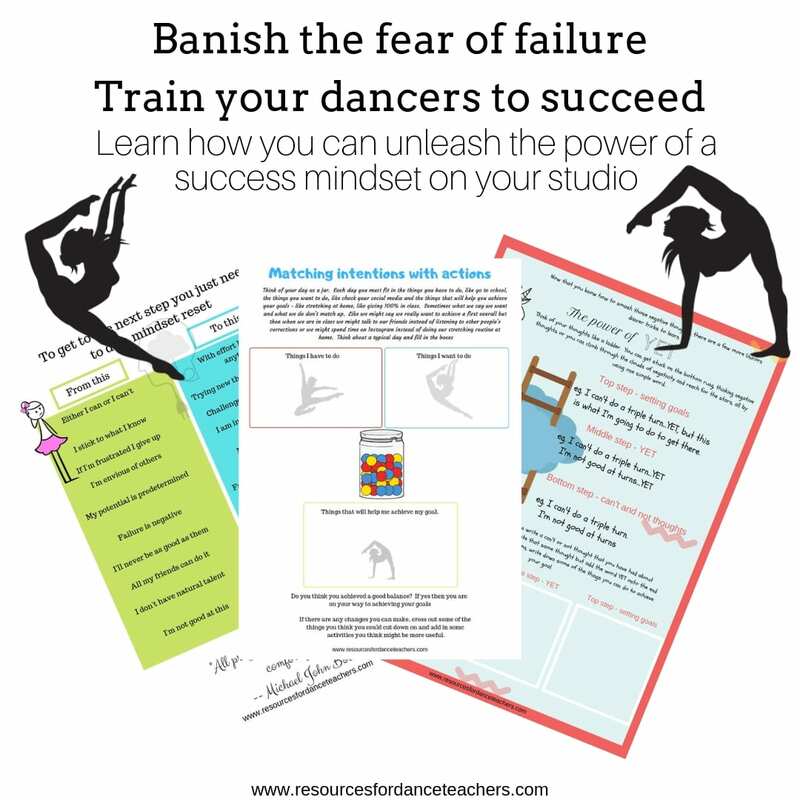 With the technical prowess of the young dancers we are now training progressing in leaps and bounds, mindset can be the one factor that sets your dancers apart. 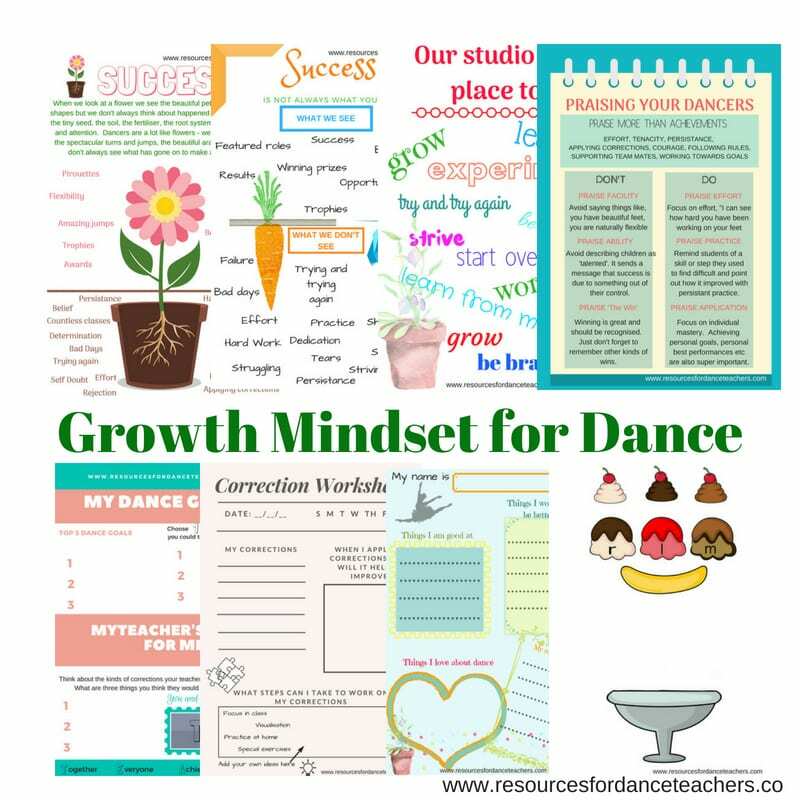 With the poem in mind, the Success Mindset for competitive dancers resource kit helps you provide your students with the tools they need to succeed at dance competitions. 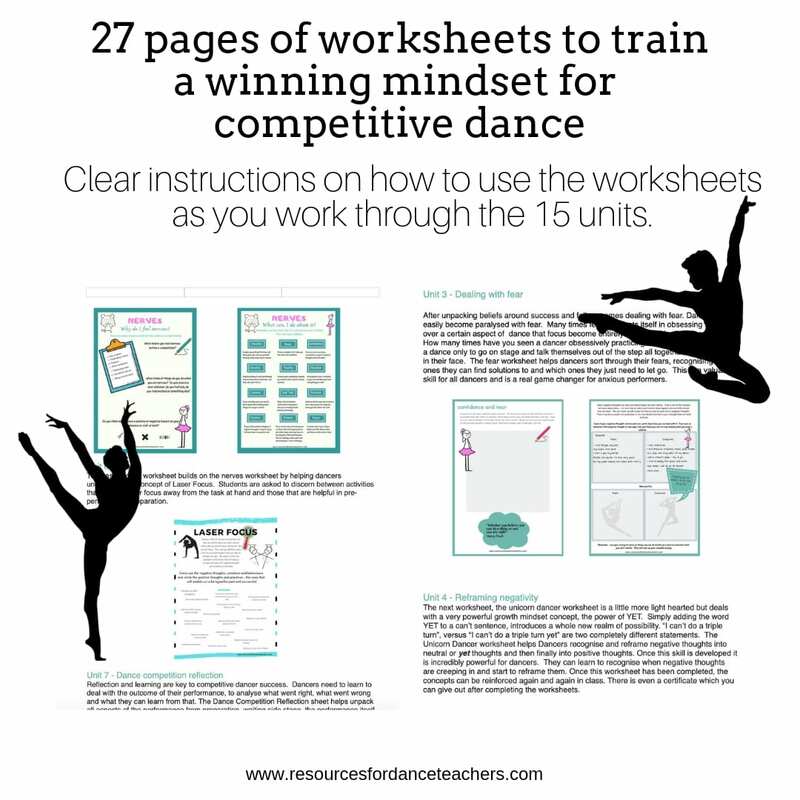 The Success Mindset for competitive dance kit draws on the latest research on mindset and performance and contains over 40 pages of dance specific instructions, worksheets and activities to give dancers the winning edge. Topics covered include defining success, redefining failure, reframing negative thoughts, facing fear, dealing with nerves, facing anxiety, goal setting, reflection, utilising laser focus, matching actions with intentions, motivation, pre-performance routine, effort and success, how to fix corrections, confidence, being a good team mate, motivation and being an inspired dancer. 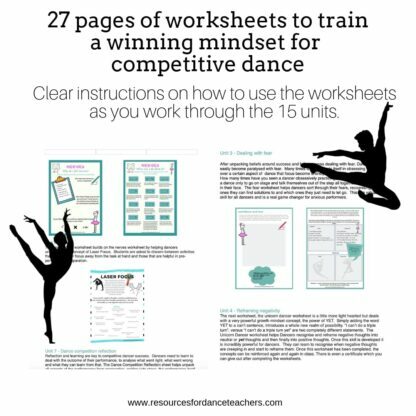 The Success Mindset for competitive dancers comes as a digital download so you can print it and share it with your students as often as you like. Defining Success – differentiating between success symbols and success itself. Matching intentions with actions – a challenging unit that asks, do you deserve your results? How to be an inspired dancer – time for a mindset reset. 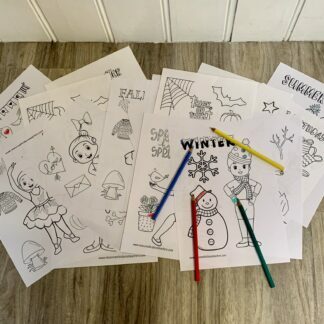 This worksheet challenges students to step outside of their comfort zone and start to operate with a growth mindset. It explores the notion of being inspired rather than threatened by the success of others.